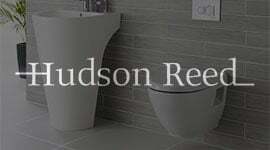 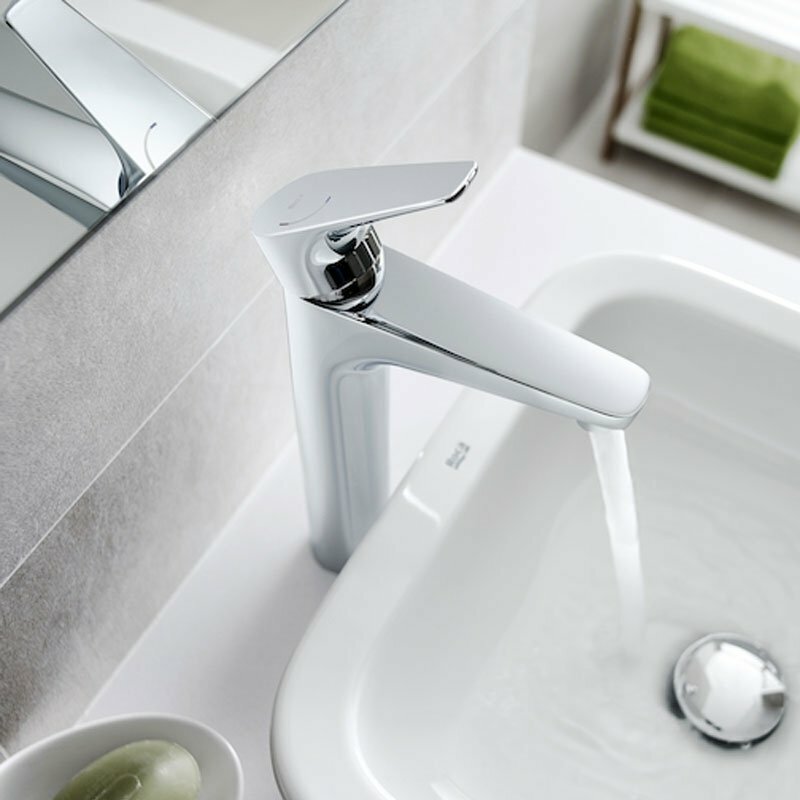 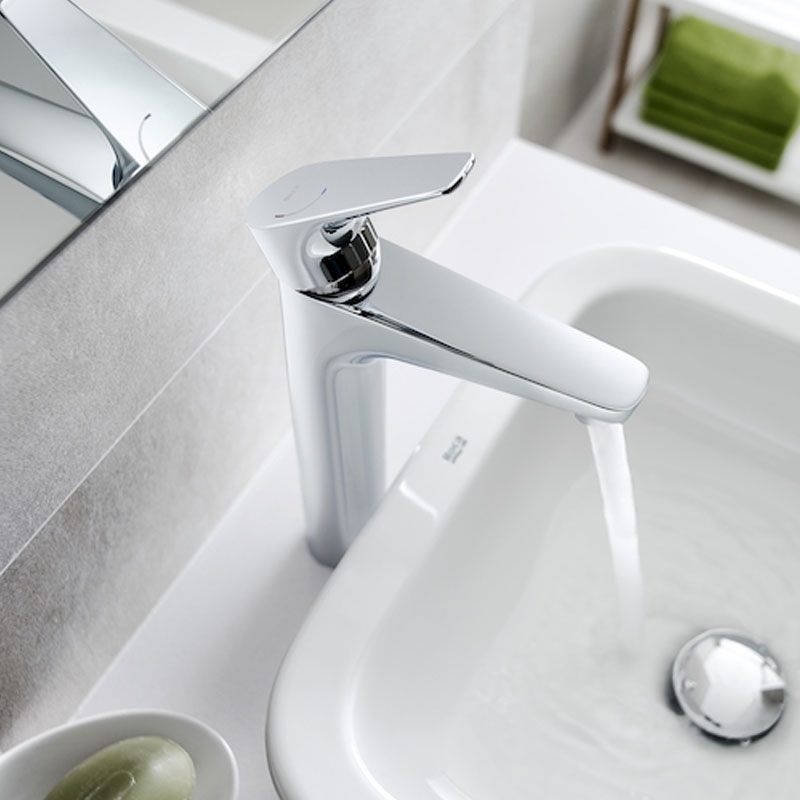 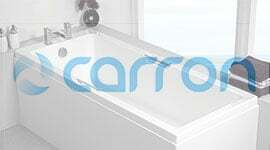 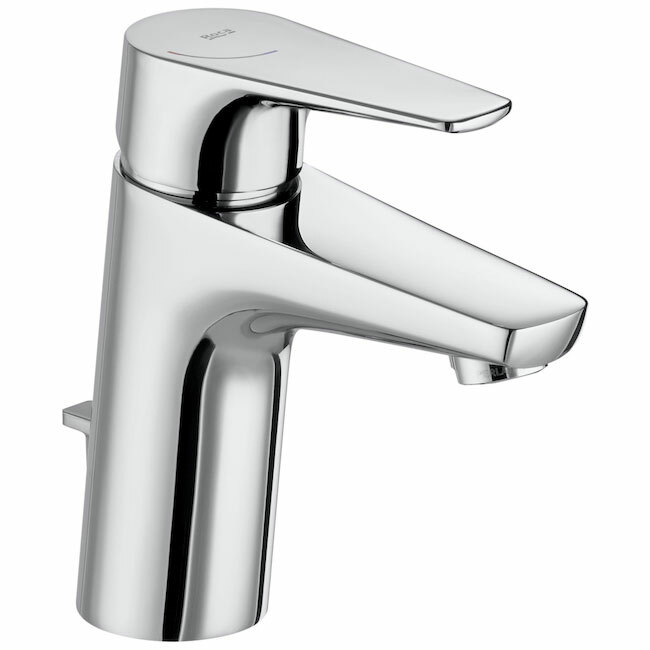 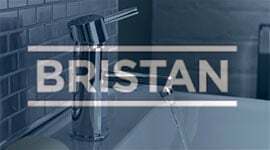 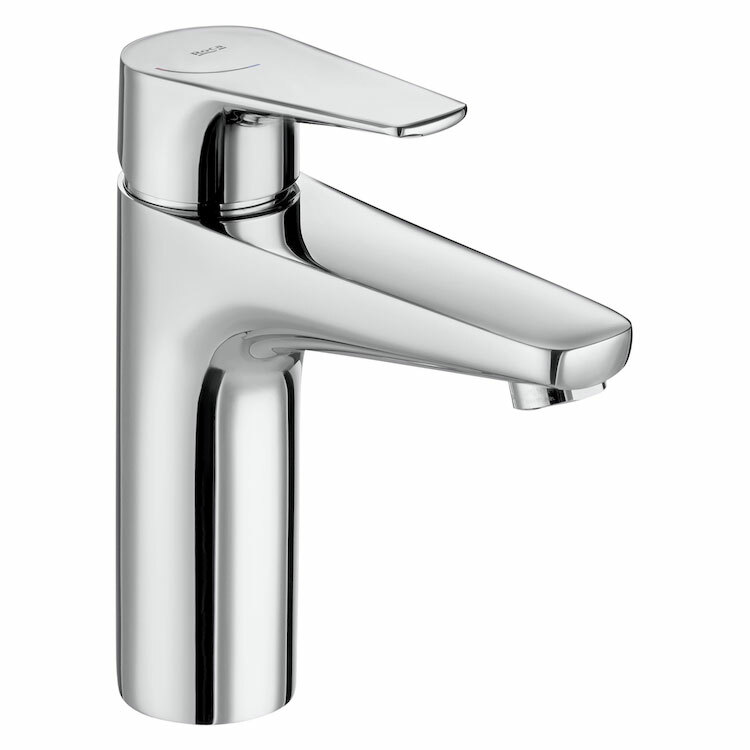 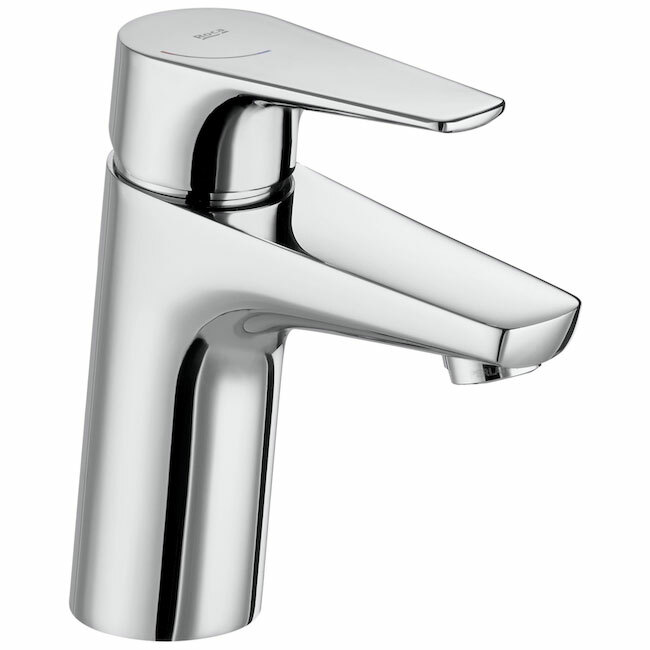 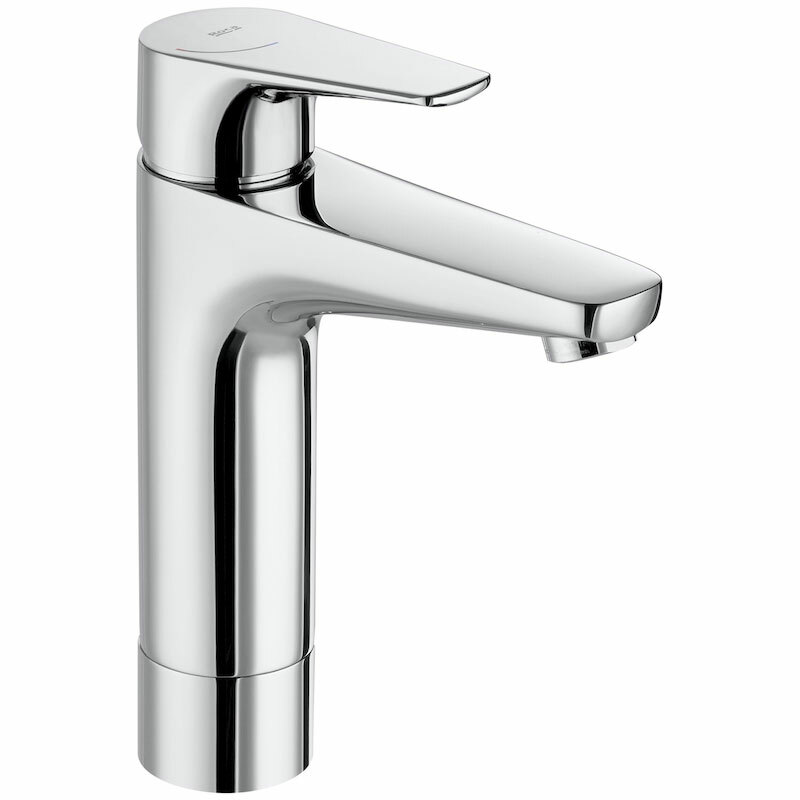 The Roca Atlas Cold Start Body Extended Basin Mixer Tap - Chrome is a model from the Atlas collection by Roca, the leading manufacturer in the bathroom industry. 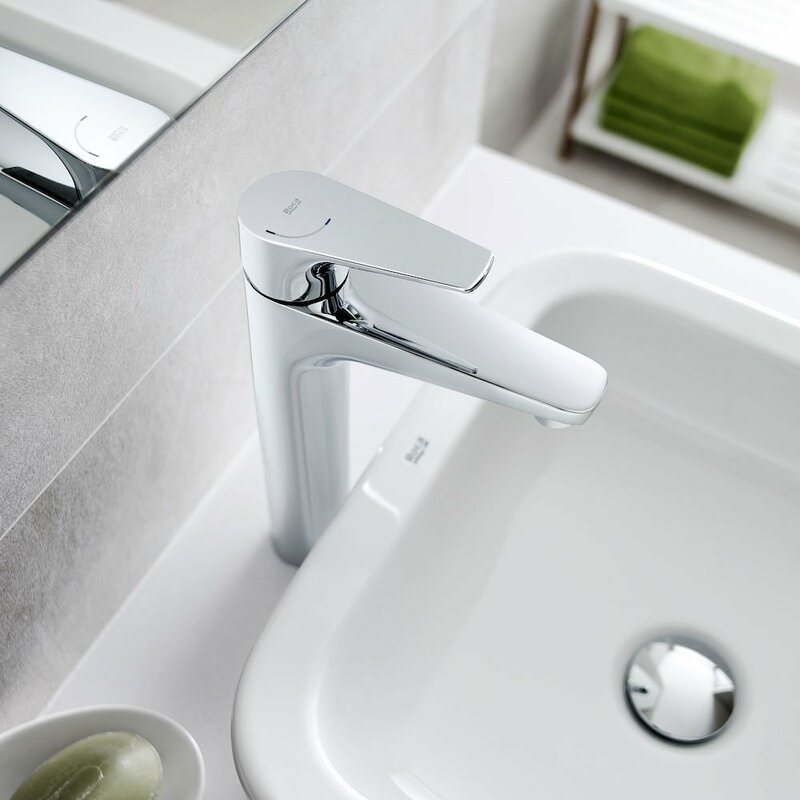 This Roca Atlas collection, which stands out for its elegance and versatility, includes flow limiters to 5 litres per minute as well as the Cold Start technology that guarantee greater water and energy savings. 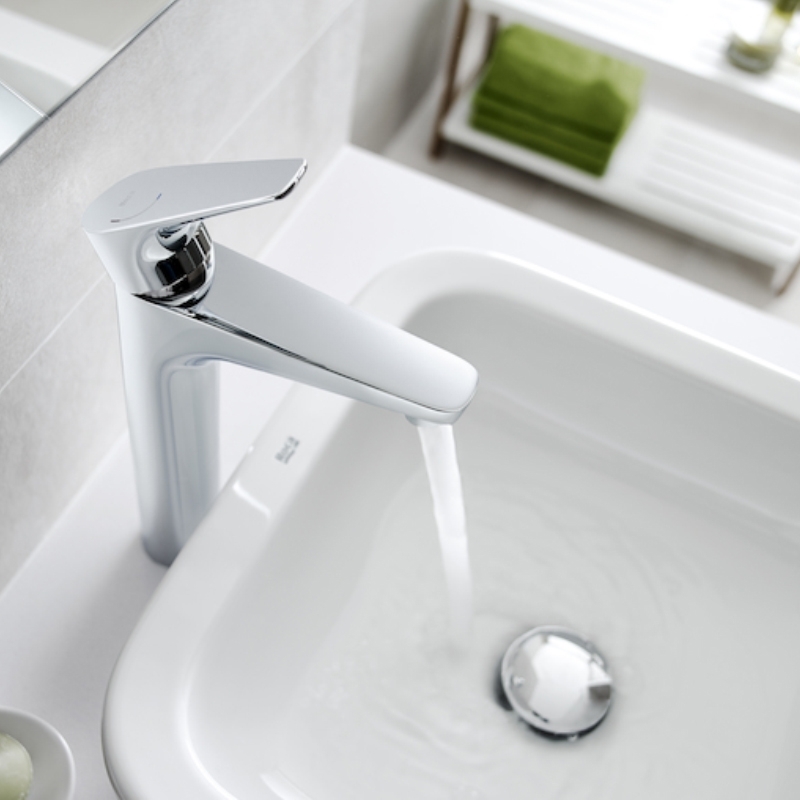 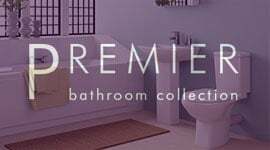 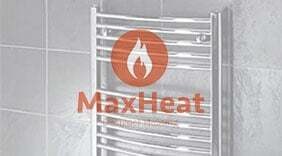 Also, with the aim of providing more comfort, the shower mixer can be equipped with a clip-on shelf, allowing you to have your showering essentials close to hand.